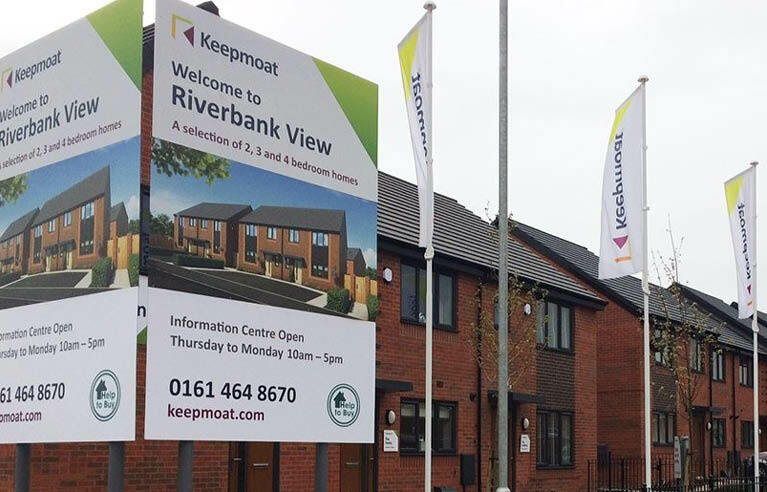 Construction News have recently visited the 15 ha site where Keepmoat is delivering more than 400 family homes to regenerate a formerly deprived area of the borough into a new community for local families. Both Chandos Civils and Chandos Remediation have been appointed to the project as they were able to offer a streamlined process and in-house approach to all aspects of the groundwork. Alongside extensive archaeology, the site has had its fair share of surprises under the ground, owing to its brownfield nature such as finding a 19th century mill and Irwell Bleach works!